The death of a fan overshadowed Madagascar’s 2-2 draw with Senegal yesterday as qualifiers continued for next year’s Africa Cup of Nations. Mali were also winners away from home, beating South Sudan 3-0 in Juba to make it two wins out of two so far in Group C.
Goals from Moussa Marega, Salif Coulibaly and Adama Traore gave Mali the win which puts them top of the group after the 1-1 draw between Gabon and Burundi on Saturday. Cape Verde went down to ten-men late-on in their 1-1 draw away to Lesotho in Group L.
Uganda remain top of the group after their 0-0 draw with Tanzania on Saturday. A goal from Gelson was enough to bring Angola their first points in Group Ias they beat Botswana 1-0 in Luanda. Botswana are bottom of the group without a point, with Mauritania top of the standings after their 2-0 win over Burkina Faso. 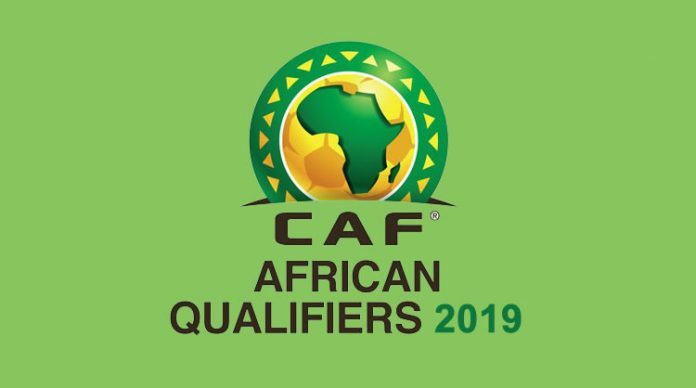 Also on Sunday, Togo and Benin drew 0-0 in Lome which keeps Algeria top of Group D on goal difference above Benin, after their 1-1 draw away to the Gambia on Saturday.